Happy New Year! 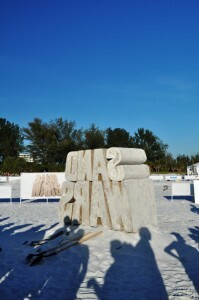 I realize it has been a long time since I have posted an update about what Solo Travel Girl has been up to, in addition to my travels. Here is a short list of some of my accomplishments and interviews from 2018 through January 2019. 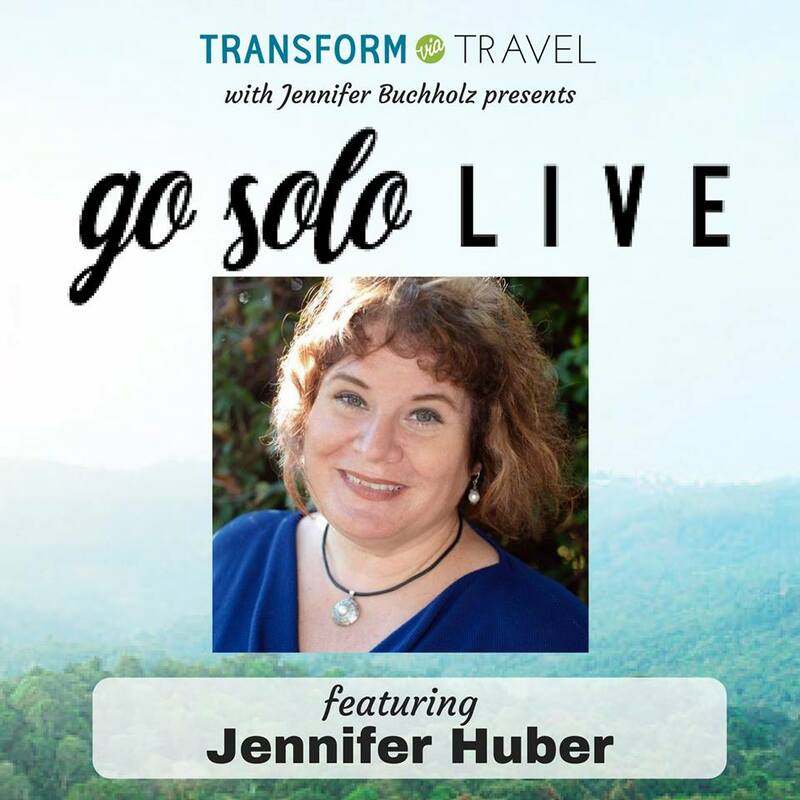 Jennifer Huber of Solo Travel Girl Was a Guest on the Podcast Transform via Travel with Jennifer Buchholz in March 2018. 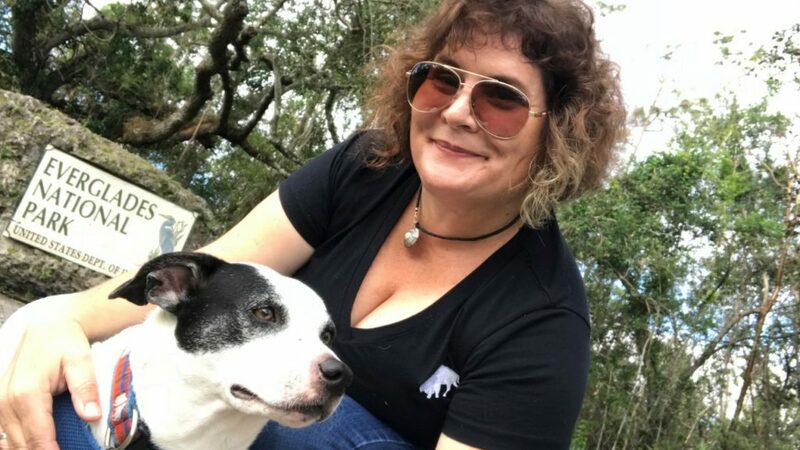 On Jan. 19, 2018, which would have been my former husband’s 53rd birthday, my interview with the fabulous Jennifer Buchholz of Transform via Travel podcast was released. I mention my former husband because his unexpected death at 43 is a big reason I embrace life and make the most of it. Perhaps there was a specific reason Jennifer chose to broadcast our interview on that day. There are no coincidences. Being solo won’t stop me from traveling alone, although it is no secret I’d love to have that special guy to share the adventures. Listen here for the Transform via Travel podcast. Sept. 2018: Solo Travel Girl’s Adventures Near & Far Radio Show Wins an Award! 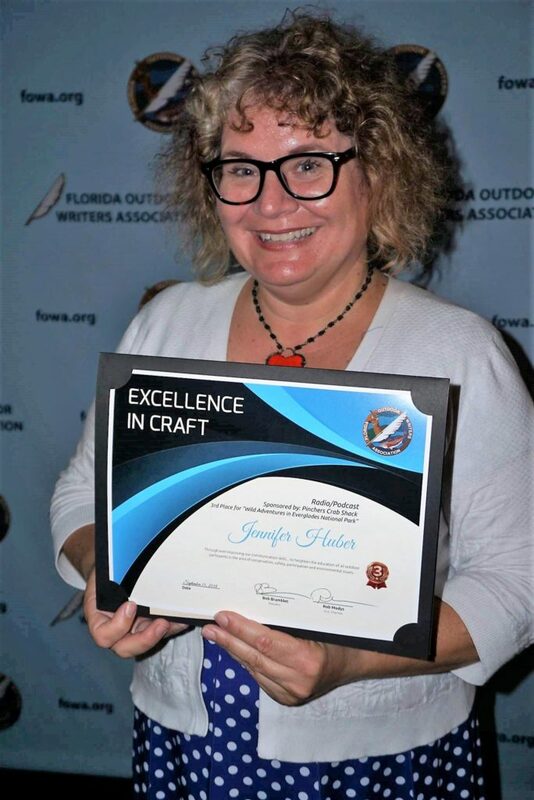 During the Annual Florida Outdoor Writers Association Annual Conference held on the Adventure Coast in September 2018, Solo Travel Girl’s Adventures Radio Show was awarded third place in the Radio/Podcast Category during the Excellence in Craft Awards! In Oct. 2018, I retired the show after a two-year run. I loved broadcasting and the plan is to begin podcasting by the end of Jan. 2019. During the FOWA conference, I was elected as the First-Vice President/Incoming President for 2019. I’m humbled and honored to serve the organization and promote Florida outdoor communicators. 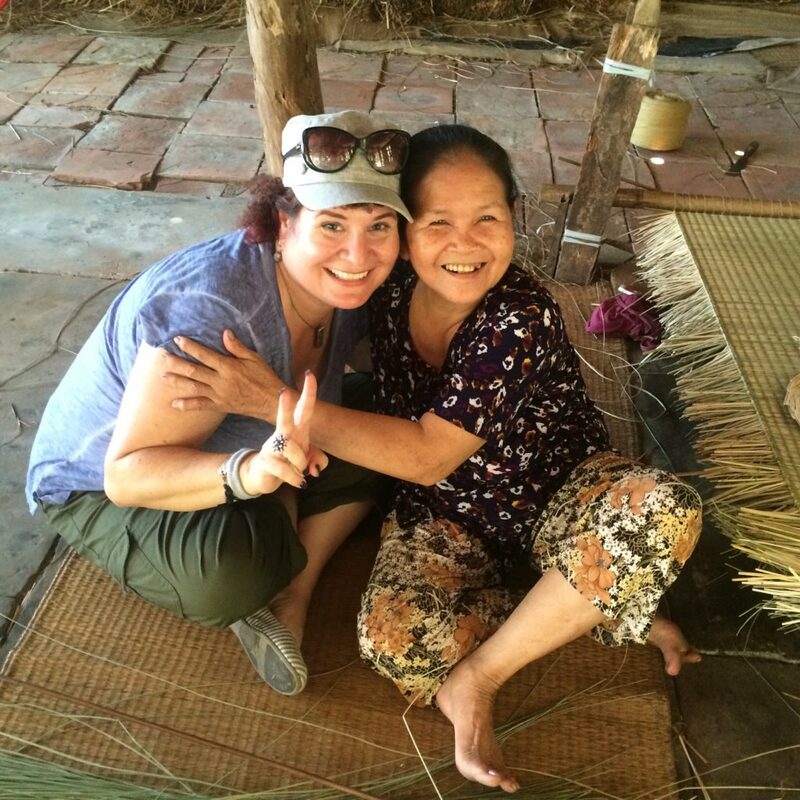 This is the Sweet Woman in the Mekong Delta Who Made the Vietnamese Hat I Brought Back. She Also Gave Me a Brief Lesson on How to Weave with Grass. I conducted an interview with the website Travel Awaits. My travel life has changed because of adopting a dog and the questions Travel Awaits asked invigorated my love of adventure and travel. 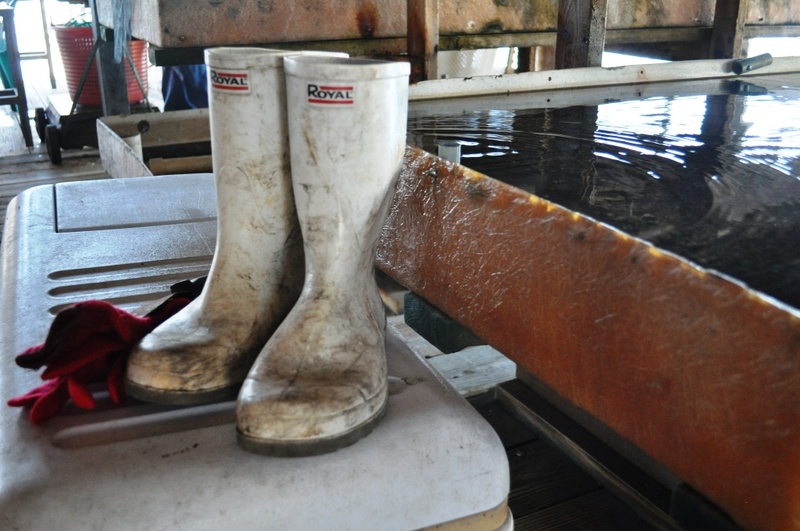 Read the interview on the Travel Awaits Blogger Interviews section. 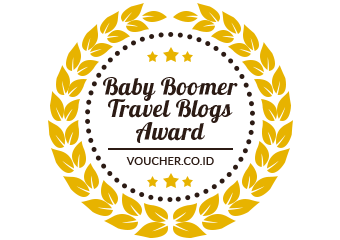 While there, check out the other amazing bloggers. 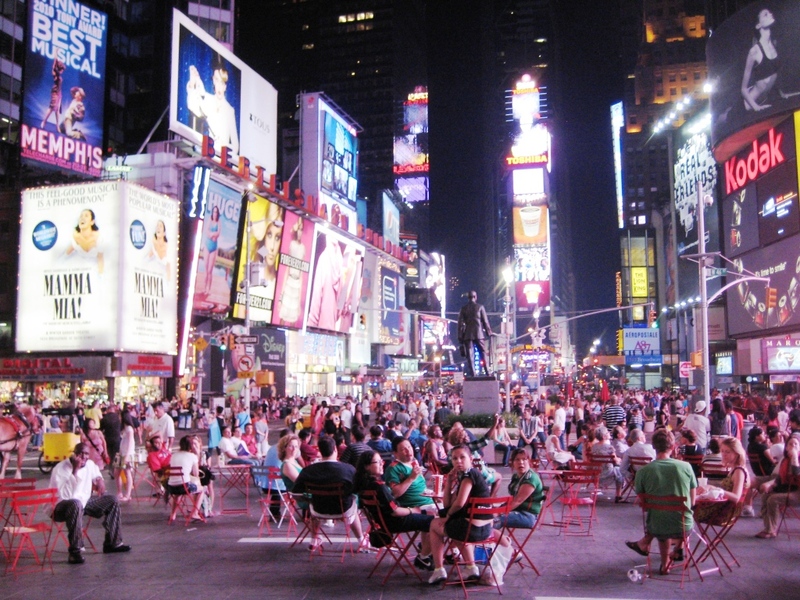 Top Baby Boomer Travel Blog by Voucher.co.id. 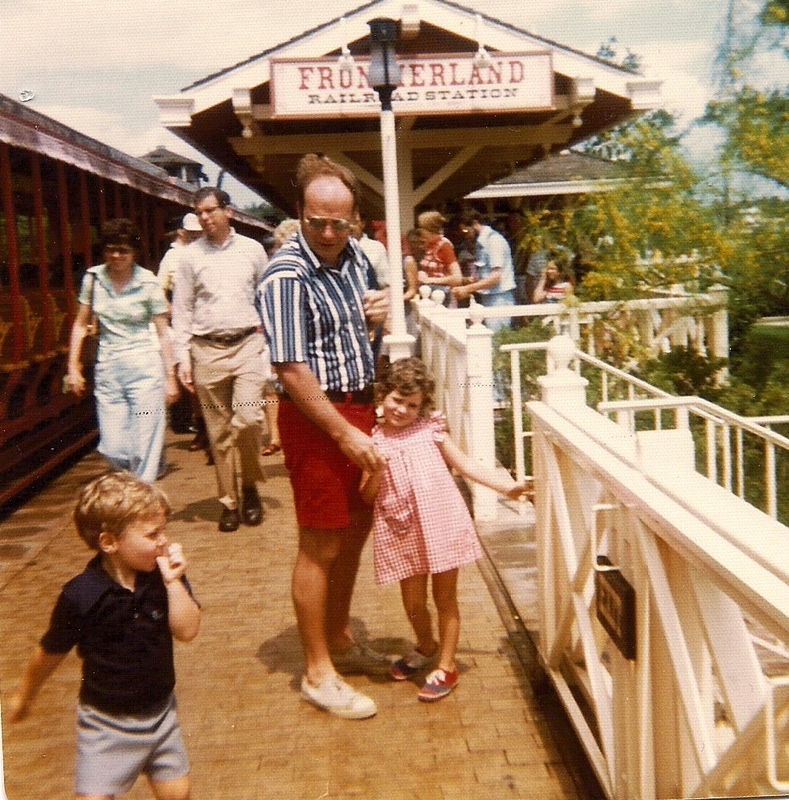 If you feel inclined, Voucher.co.id is holding a contest to determine who readers deem is the best Baby Boomer Travel Blog, and I would be honored if you voted for Solo Travel Girl. You can vote once and it’s easy. Jan. 2019: We Won Big with Halo! In the Fall, I participated in Halo’s #HaloVegPledge by vowing Radcliff would go meatless at least on Mondays. In December, Halo notified me we had won! However, I did not ask what I won, there were three prize levels. 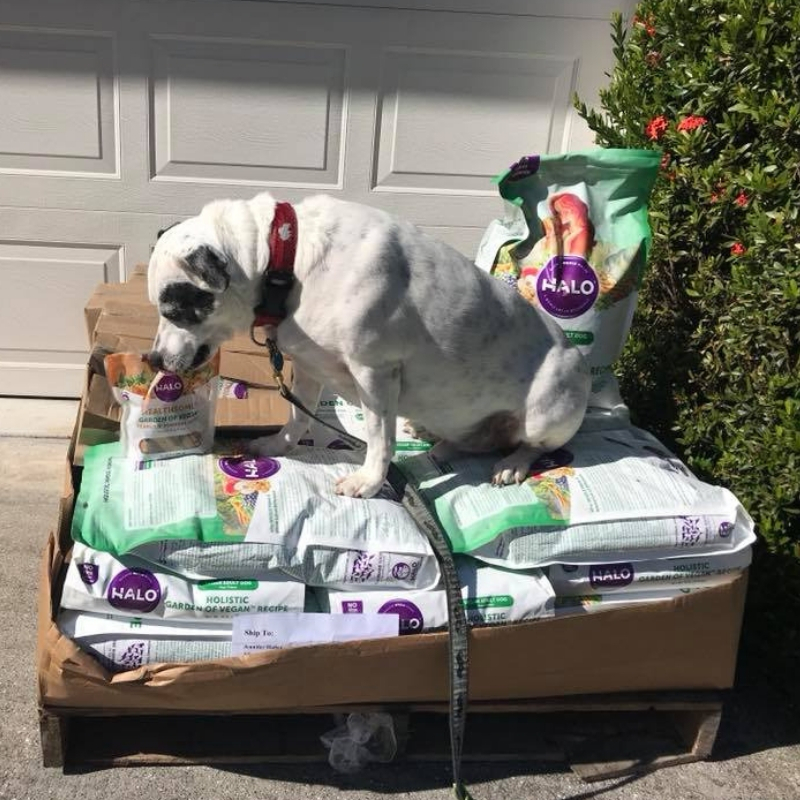 When they reached out again and asked if I would be able to receive a pallet of dog food, I realized we had won the grand prize! Radcliff Checks Out His Winnings. He loves Halo Healthsome® Garden of Vegan® Grain Free Peanut n’ Pumpkin Vegan Dog Treats! This is what 350 lbs of dog food and supplements looks like. That’s 20, 10-pound bags of dry dog food, 30 bags of dog treats, 12 packages of supplement, and 120 cans of dog food. I’ll be sharing treats with friends, keeping some food and donating the rest. Thank you so much Halo Pets! What’s Solo Travel Girl Up to for the Rest of 2019? January 2019 marks the one-year anniversary of writing for the Outdoor Living Section which appears in the Thursday edition of the Sun Newspaper Group of papers. 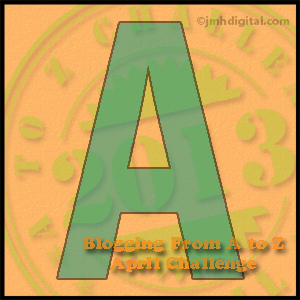 Most of what I write is posted to this blog in some form. I have lost track of how many years I have been writing for the monthly entertainment publication The Parrot Magazine but I will continue to do so. 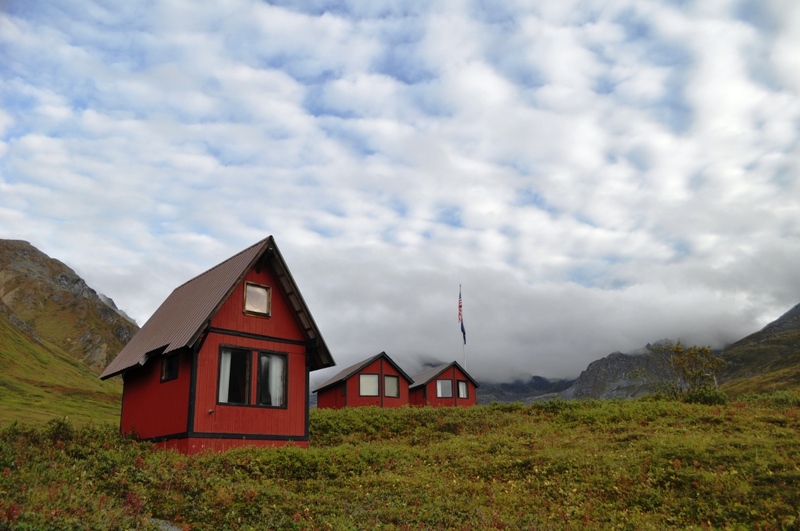 What else does Solo Travel Girl have planned? That’s a great question. Stay tuned! As always, thank you for reading and your unconditional support. 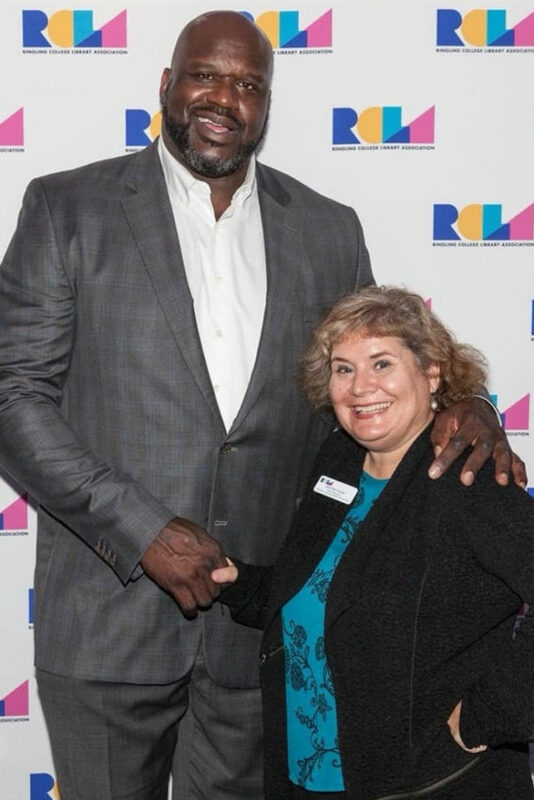 That’s Me with Shaquille O’Neal Following his Talk During the Ringling College Library Association Lecture Series in Sarasota. What a Nice, Funny, Kind Person.